The months of March and April are proving to be excellent months to visit your favorite Portland, Maine bed and breakfast! From wine tastings to extreme paddle boating to a puppet festival and a chocolate lover's dream; Portland, Maine has something for everyone! Here are BBOnline's favorite picks for Portland Maine. The Maine Beer and Beverage Company at the Public Market House will be hosting a free wine and cheese tasting on Thursday, March 28th from 4:30pm to 6:30pm. The event will feature specialty wines from Argentina and Chile and include bread from Big Sky Bakery and cheese from K. Horton. 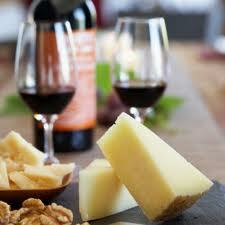 The Public Market House wine and cheese tasting is free to the public! What do you think about the wines from Chile or Argentina? Share you favorite with us at Facebook! The 8th Annual Reel Paddling Film Festival and Silent Auction will be held in Hannaford Hall on Friday March 29th from 6pm to 10pm. The Reel Paddling Film Festival is a collection of the best paddling adventure films in the world that are on tour in 100 cities in the U.S., Canada and around the world. The Silent Auction will begin at 6pm and will present art as well as a number of adventure items that will be up for auction. 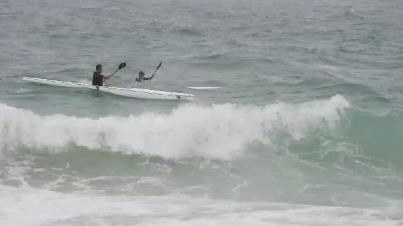 This year's films feature extreme paddling from around the globe. All proceeds will go to benefit the Maine Island Trail Association and Northern Forest Canoe Trail. There will be a cash bar and refreshments available. Admission is $12 for adults and $10 for students. Would you like to go on an extreme river paddling tour? Tell us atFacebook! It is known that Portland Maine's Mostly Puppets Festival is for young in age and at heart! 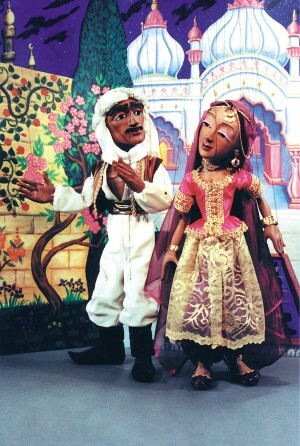 This festival showcases some of the most intricately detailed puppets that are part of an international tour. Some of the puppets and performers are part of the Jim Henson Foundation. The Mostly Puppet Festival will include live music, juggling, mime and clowns. The event is planned as a family friendly event. Shows will begin on Sunday, March 31st at 2pm and admission is $8 for adults and $4 for children. The Mostly Puppet Festival will continue through April 28th so if you are planning to be in Portland in April, you might want to catch a show! Have you visited Portland Maine? Share your vacation stories with us at Facebook! 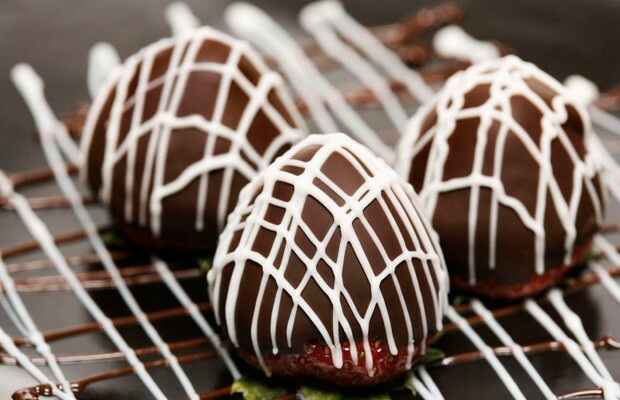 Here is something for the chocolate lover in you...the 27th Annual Chocolate Lover's Fling. Chocolate fans around the world will converge onto the Holiday Inn by the Bay on Sunday, April 7th to taste the finest chocolate treats. There will be a silent auction, multiple course chocolate tasting with full table service and reserved seating. The event is sponsored by restaurants, chefs and candy shops throughout the York and Cumberland counties and all proceeds will go to benefit SARSSM (Sexual Assault Response Services of Southern Maine). Tickets are $50.00 ($52.74 with table service fee). The Chocolate Lover's Fling is from 1pm to 4pm, Sunday, April 7th. What decadent treat brings out the chocolate lover in you? Share your delight with us on Facebook!